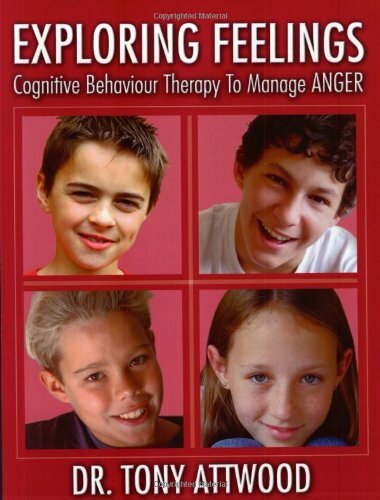 Provides an overview of cognitive behavior therapy, describing the Exploring Feelings program which allows children to better understand and react to emotions, and includes activity pages to help students deal with anger. Program was designed for small groups of children between the ages of 9-12 but can be modified to work with one child or an adolescent. Mainly designed as a treatment for an anxiety disorder or anger management problem in children with Asperger's syndrome. A teacher, speech pathologist, occupational therapist or parent could implement the program without having training in Cognitive Behaviour Therapy.